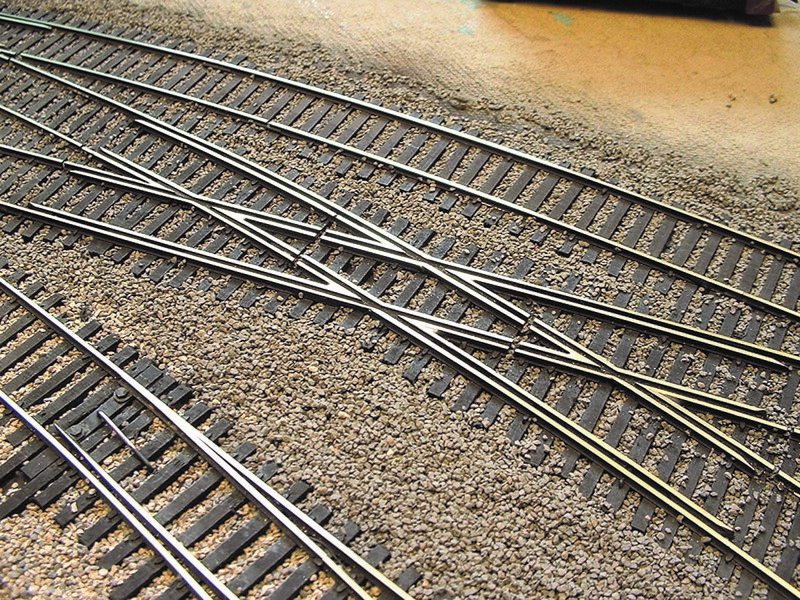 High Speed, Heavy Haul, Suburban Traffic, Mass Rapid Transit Systems in urban areas and Grooved Rail Turnouts. 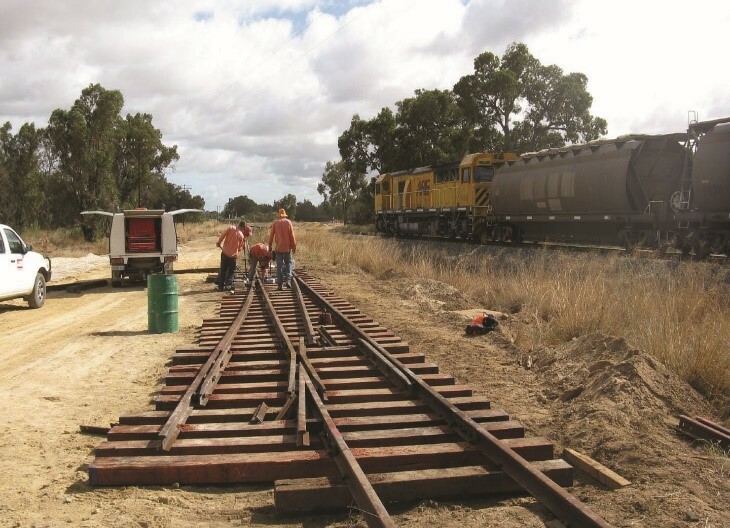 All possible angles and radii, all available rail sections, all required gauges, all track systems as slab track and ballasted track, all required rail fastenings. 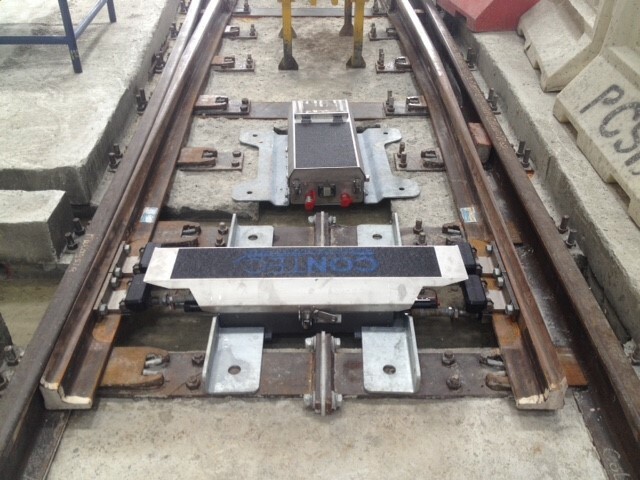 We supply world leading systems for setting and locking turnouts with rail profiles of all standards and geometries. Highest availability and reliability for the rail operators are the priority including highest possible safety and unsurpassed traveling comfort. We also focus on customized solutions and at the same time minimized life cycle costs while guaranteeing state-of-the-art solutions. Our advanced Signaling products use revolutionary locking principles combines with innovative transmission technologies. 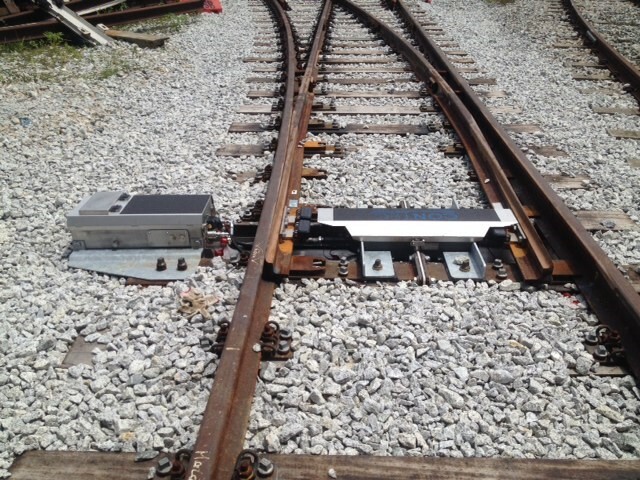 We provide diagnostic solutions for fixed infrastructure and rolling stock assets, including switches, track circuits, power supplies and rail crossings. 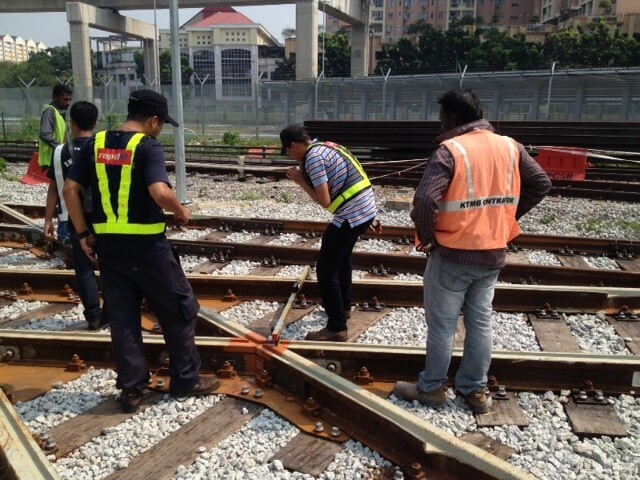 These systems enable railways to reduce failures and increase availability by optimizing maintenance. We are able to provide expert support to assist customers to make best use of diagnostic and monitoring technology to meet performance objectives and manage evolving infrastructure.